Open Innovation: NPD and innovation management at Howden Group Ltd.
Howden designs, engineers and supplies air and gas handling equipment, including industrial fans, process gas compressors and rotary heat exchangers, with a focus on power generation, petrochemical, mining, steelmaking and cement manufacturing sectors. Howden has grown to become a worldwide organisation employing over 4000 staff operating in 17 countries and is part of the Colfax Corporation. Dr Fain was previously a Howden Industrial Fellow, based within the business. Upon joining Strathclyde as a lecturer in the Marketing Department in 2013 Dr Fain became aware of KTP as a mechanism to extend her engagement with the company and apply emerging research in the area of innovation management. 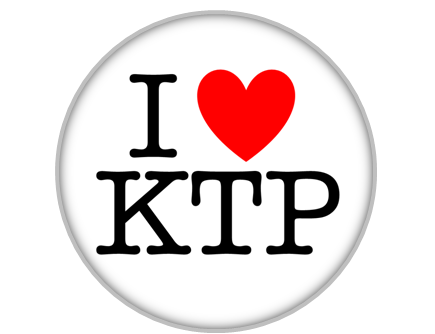 The resulting KTP project was supported by Dr Beverly Wagner, Reader in the Department. Whilst the company have a long history of product development and innovation, management recognised that there was significant scope for commercial advantage from improving the speed and effectiveness of the current NPD process, enabling faster transfer of new product ideas to the market.